Challenge coins are small tokens that represent great moments of service in our country and that greatness is visible in every detail of the custom challenge coins. Don't let your coins languish in a drawer or shoebox in a closet - display them with pride on your wall in your home or office. 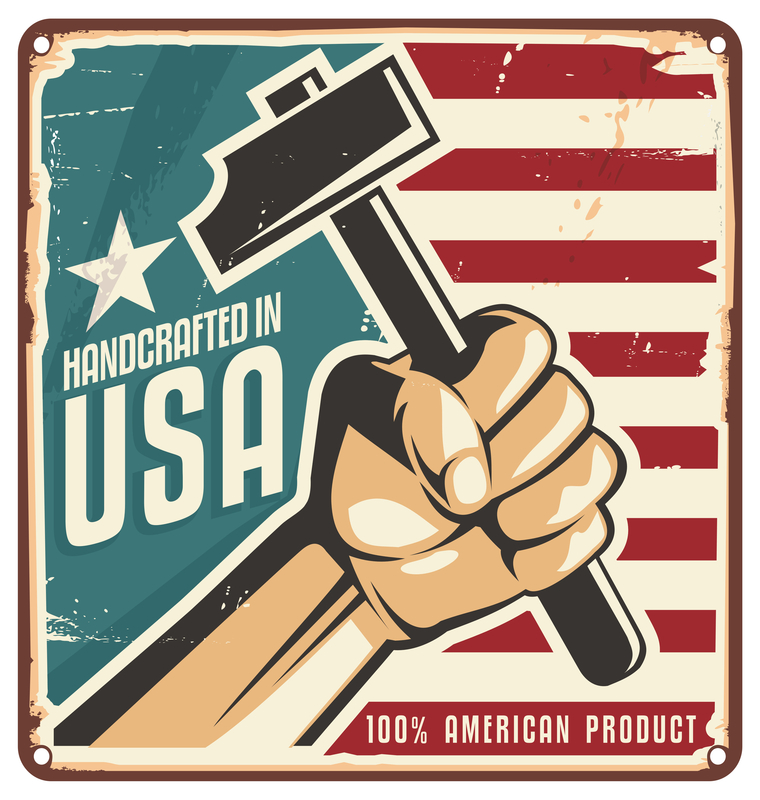 Challenge coins are small tokens that represent great moments of service in our country and that greatness is visible in every detail of the custom challenge coins. Don't let your coins languish in a drawer or shoebox in a closet - display them with pride on your wall in your home or office. 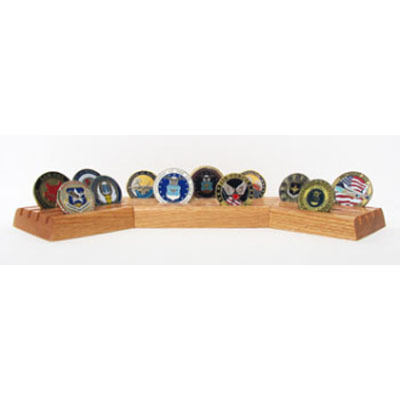 This Stadium Coin Display is an ideal way to showcase your pride in your unit or country. Three grooved rows, holding up to 35 coins, made from the finest solid oak makes this coin display rack great for a desk, mantel, coffee table or show off it and the coins beauty on a pedestal - it's a perfect gift for a veteran or coin collector. Made in the USA, this wooden display rack is 6' (height) x 14 3/4" (width) x 13/16" making it a great centerpiece or accent to any room of the home or office.